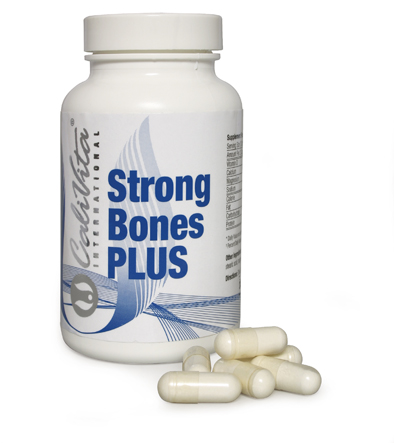 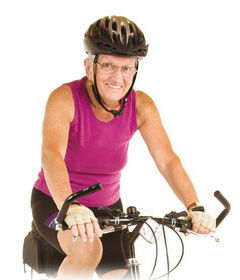 Strong Bones PLUS is a formula which supports the healthy functioning of the bones. 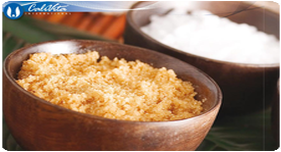 It contains calcium and magnesium, and for the sake of better utilization, we have complemented it with vitamin D3 and K2. 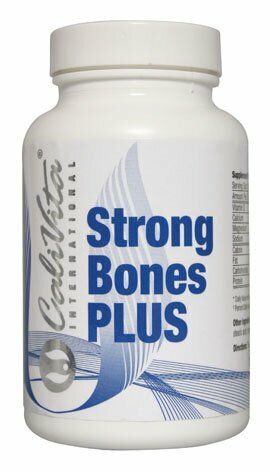 One capsule of Strong Bones PLUS provides as much calcium as 2 glasses of milk or 2 serving (63gr) of cheese, as much magnesium as 7 glasses of milk or 4 servings of cheese (170gr) and as much vitamin D3 as 8 pieces of chicken liver!